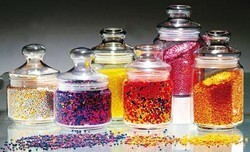 Leading Manufacturer of plastic raw materials and hangers granules from Mumbai. Owing to our vast experience, we have been successful in catering to the requirements of our esteemed clients by offering quality Plastic Raw Material. high-grade plastic is used by our experts to manufacture the offered range. These products are obtained under a certain temperature and pressure by using catalyzer and by putting monomers into reaction. 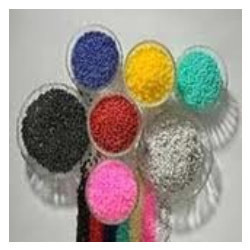 The range we offer comprises hdpe/hm granules, ldpe granules, reprocess plastic granules, polypropylene granules, engineering granules, abs, nylon, hips engineering granules and others. Owing to years of industry experience and knowledge, we have been able to offer a supreme quality Hangers Granules. Offered products are made by using best grade material in compliance with global quality standards. These products is offered in numerous sizes for fulfill the varying demands of our customers. Also, our product can be obtained in safe packaging options within the given time. Looking for Polymer Granules ?